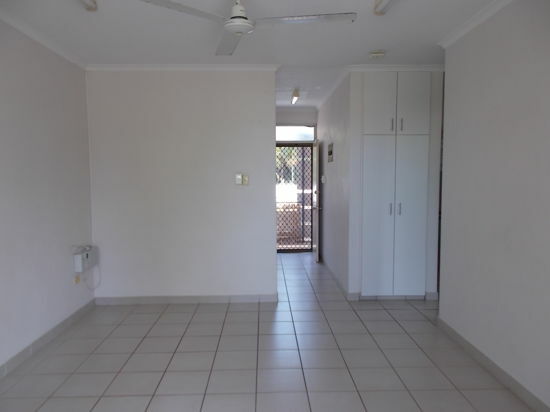 Neat and tidy two bedroom unit! Air-conditioning to bedrooms and tiled throughout, ideal corner bathroom and external laundry. Fresh and bright kitchen, and breezy front verandah. Don't miss your chance to live low maintenance.